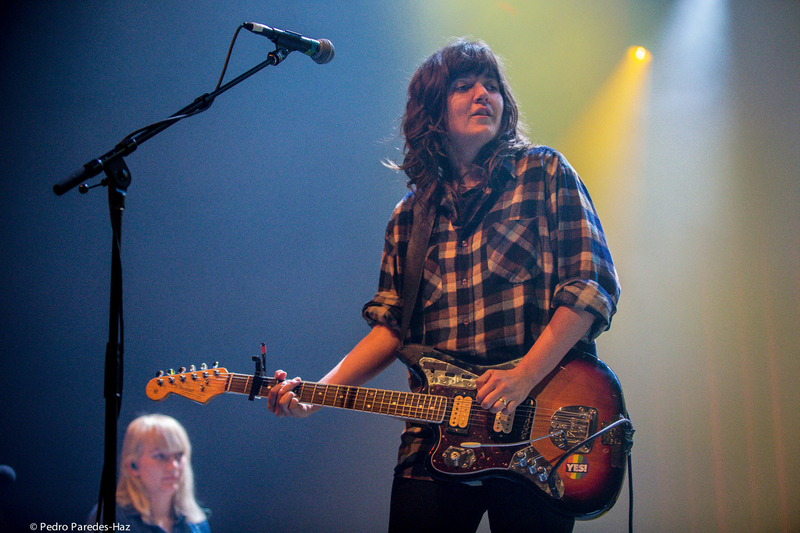 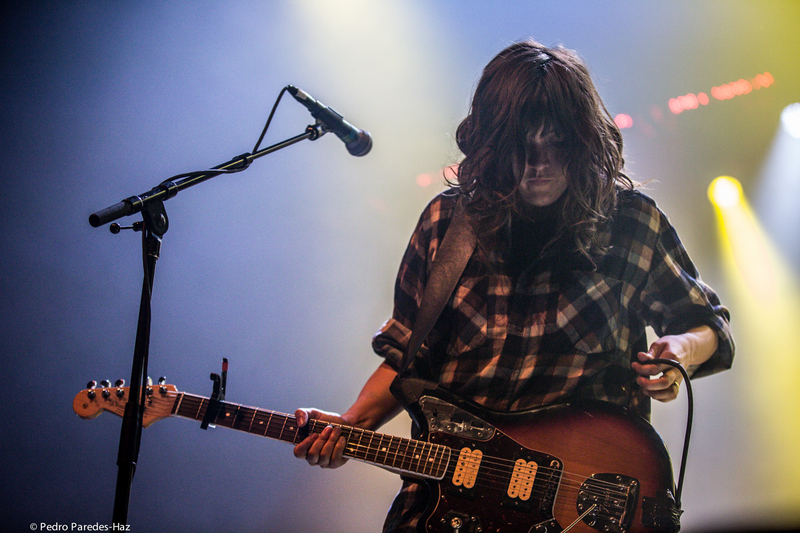 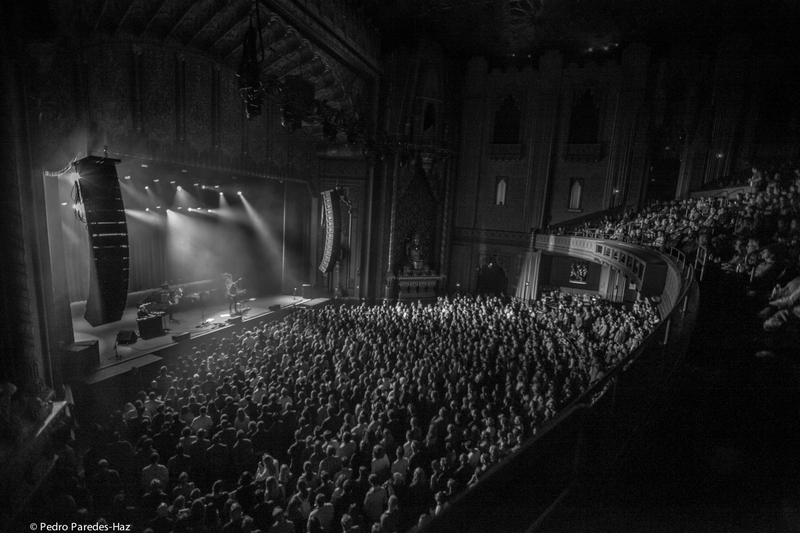 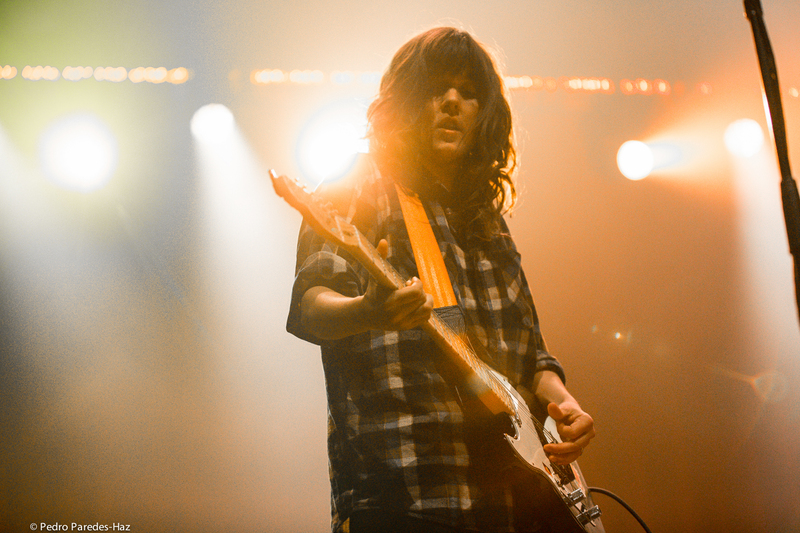 Courtney Barnett and Kurt Vile have both released albums that I count among my favorites of the 2010’s, so when I heard they would be performing together at the Fox Theater Oakland, I made sure to quickly clear my schedule and get ready for a night out. 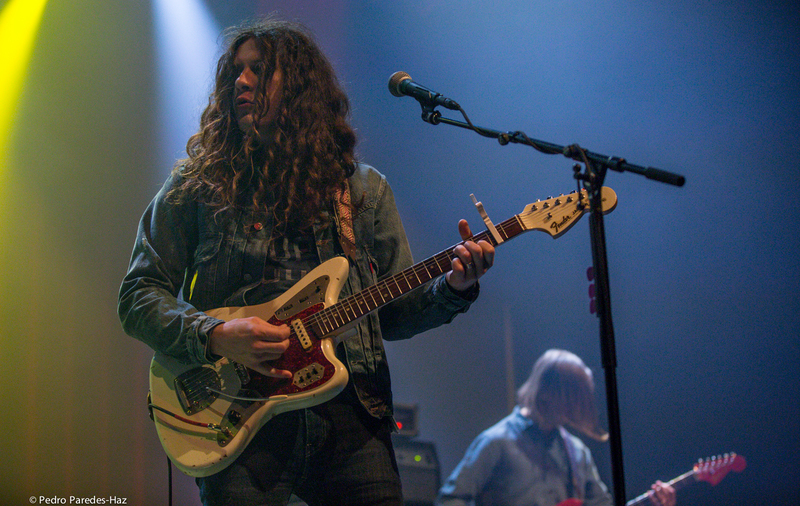 On tour in support of their new collaborative album Lotta Sea Lice, the duo took the stage to almost-packed venue. 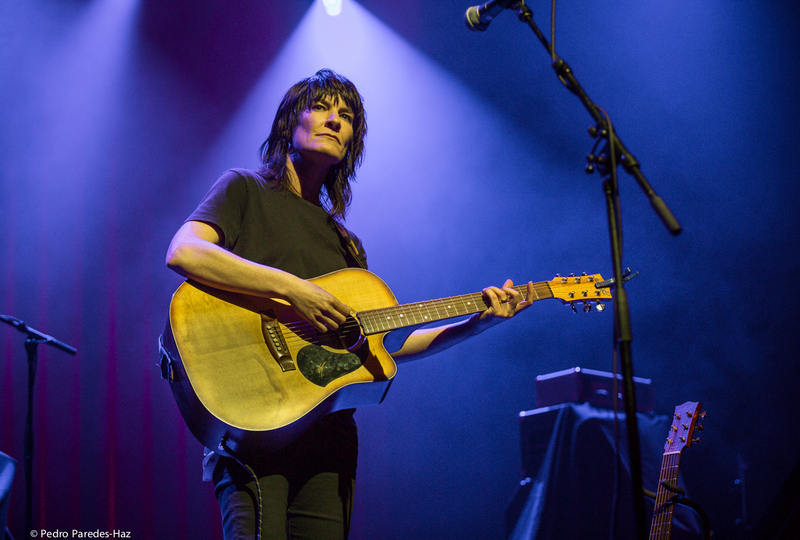 Australian singer-songwriter Jen Cloher (who is also Barnett’s partner and musical collaborator) opened the show and played a fantastic set that left the audience ready for the main act. 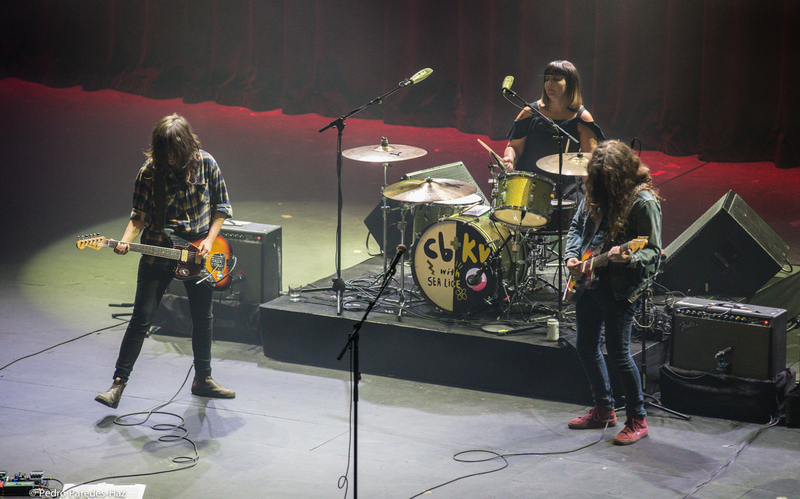 Around 9 p.m., the duo and accompanying band members (which included Sleater-Kinney’s Janett Weiss on drums) were eagerly received by the crowd. 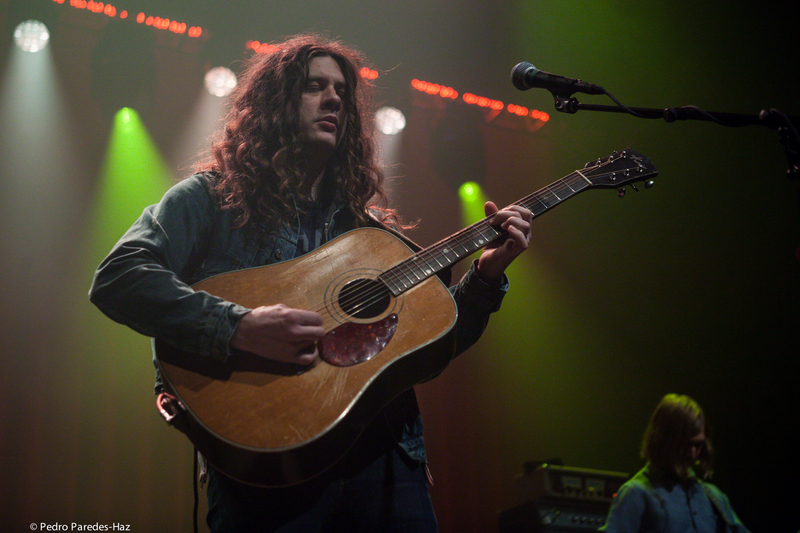 Their set included almost every song from the new album (sans “Peppin Tom”) and a few extras, such as a rendition of Kurt Vile’s “Pretty Pimpin” and Barnett’s “Avant Gardener”, which was among the best received songs. 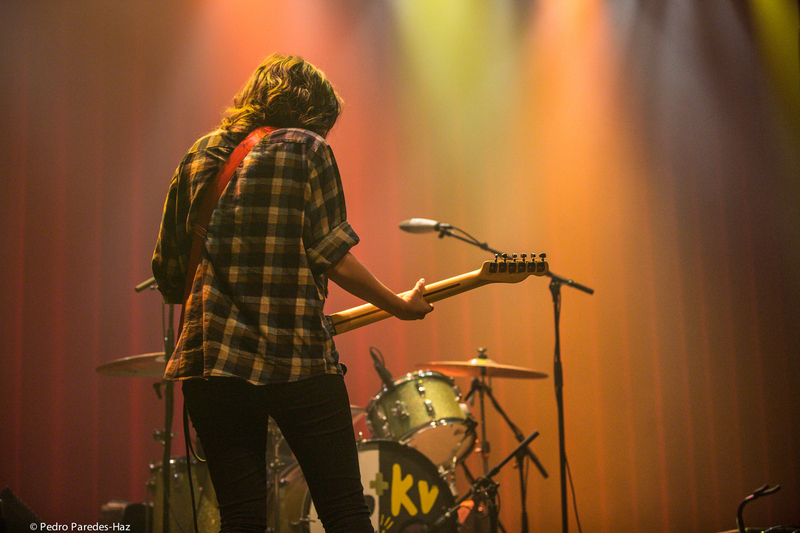 My personal favorite was “Continental Breakfast” (I recommend you watch the video clip here if you haven’t already). 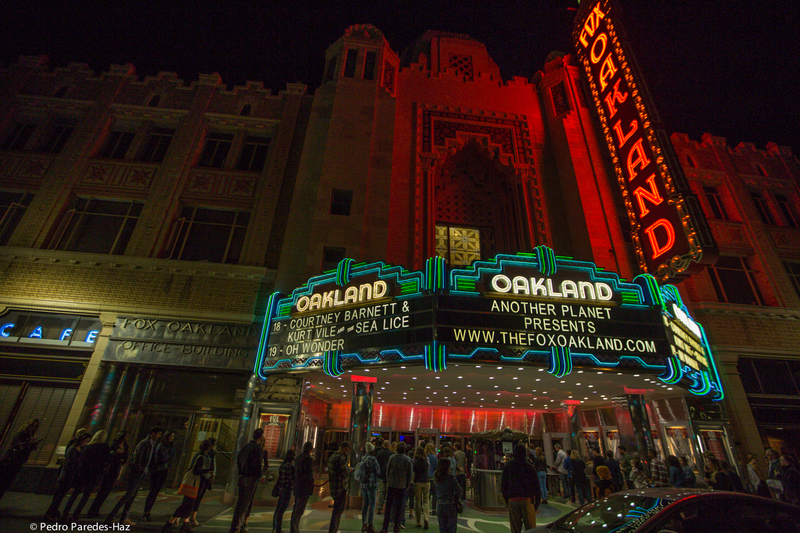 As much as I enjoyed the show, I have to admit that the sensation I got was more like being a witness to the beginning of something great. 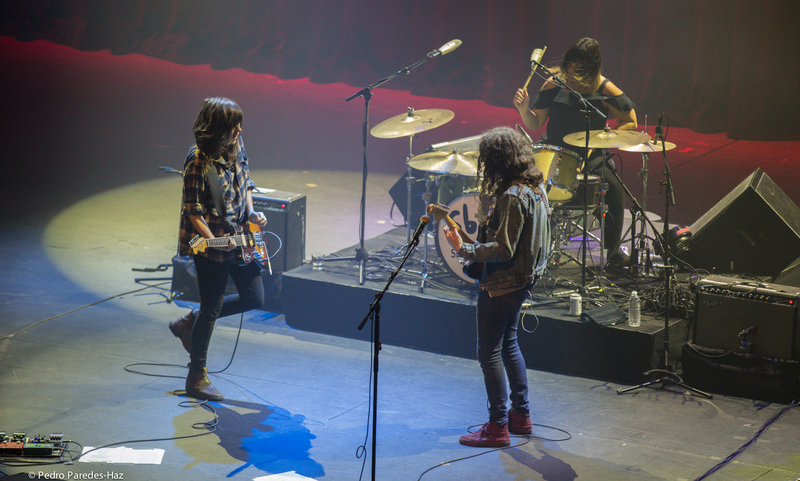 Just like their album, their live show felt like two talented musicians still getting to know each other as they playfully experimented with their sound, but still not at the point of flowing as one cohesive unit. 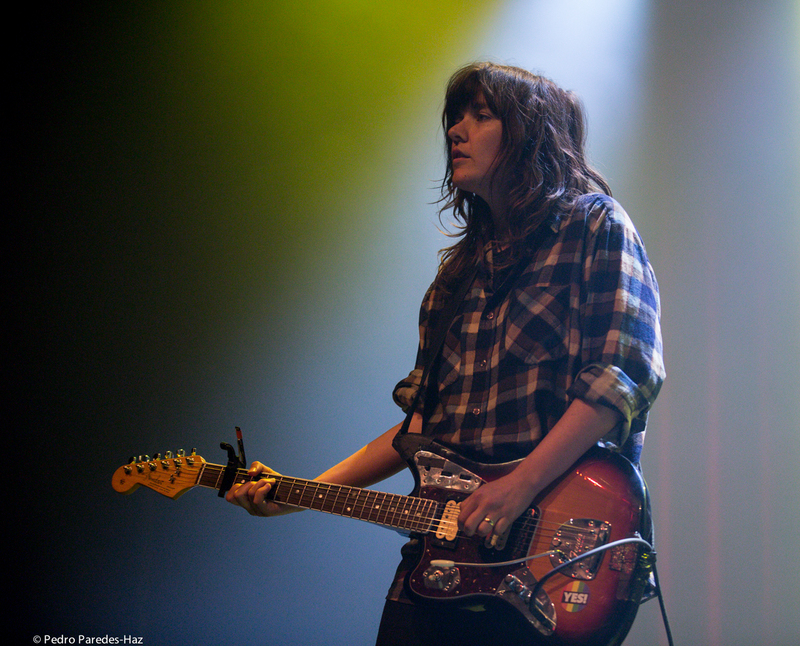 Although this union might be far from over, I can’t wait to hear what’s next.